Winter is almost here and soon the festive season will knock on our doors. So many things to do! Not to mention the strings of parties that soon will start. And just like any other time, we ladies, want to look our best. 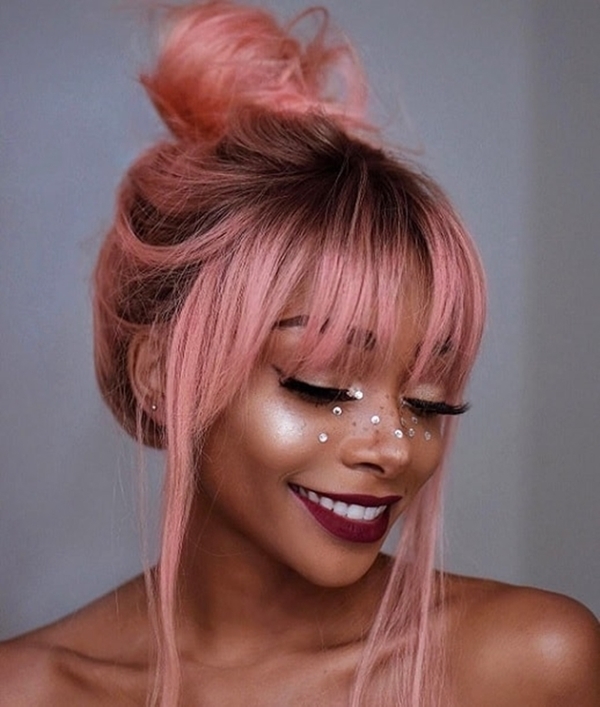 Besides, some cool makeup ideas that will add more bling to your appearance, there is one more thing that will enhance your beauty. That’s the natural crown on our head – Hair. So, maybe it’s time to colour your hair this season to get that oomph. 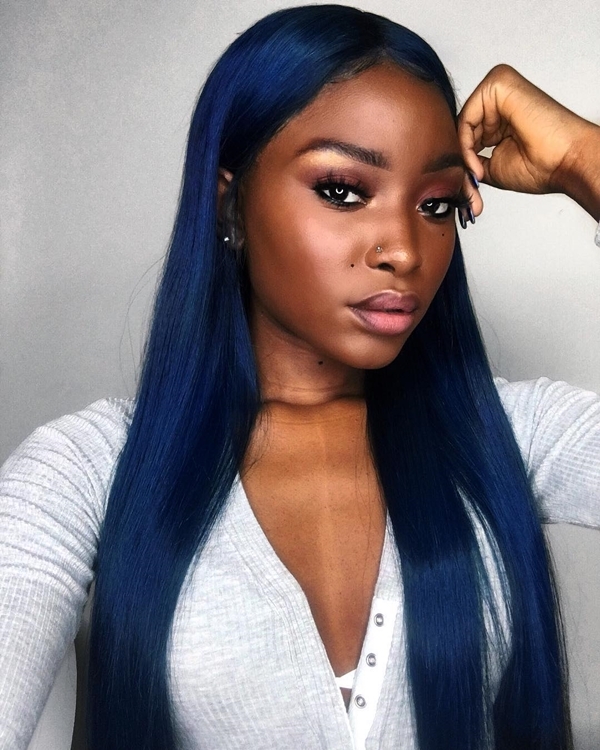 And if that dark complexion of yours is stopping you then knock that worry off, because we present you with these Best Hair Colors for Dark Skin. 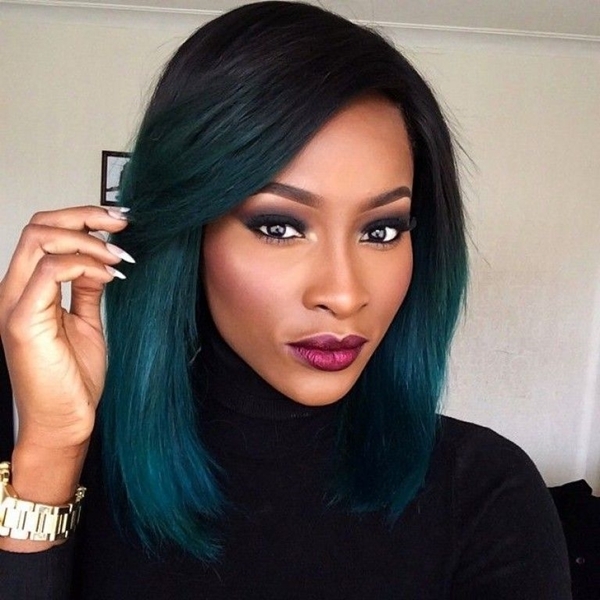 It is smart of you to hesitate to colour your hair because of your skin colour. Because when it comes to hair colour, you have to take your skin complexion under consideration. After all, your newly coloured will frame your face and must complement it. If that doesn’t happen then you know you have a disaster in your hands or head if we speak truly. 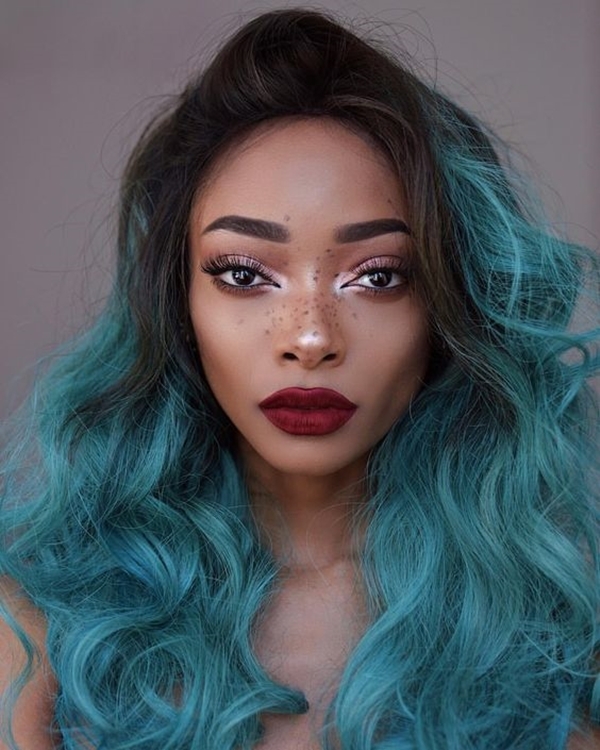 But don’t worry, with a quick research of your own and chat with your stylist, you can choose a brilliant hair colour for your dark skin beauty. And a perfect hairstyle like this! 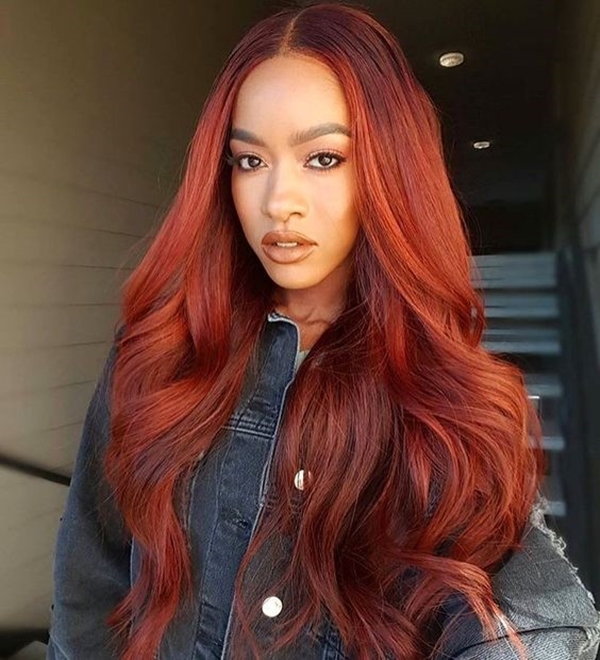 We often think that just because the dark skin is associated with warm tones and brown hues, all you can go for brown shades for hair colour. 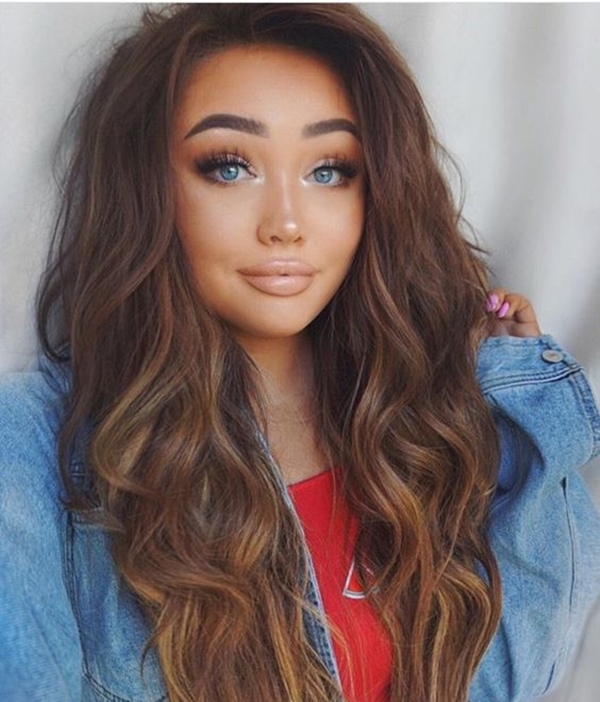 However, if your heart is not beating as loud as it should for being a brunette then skip the brown and explore the whole different range of shades. 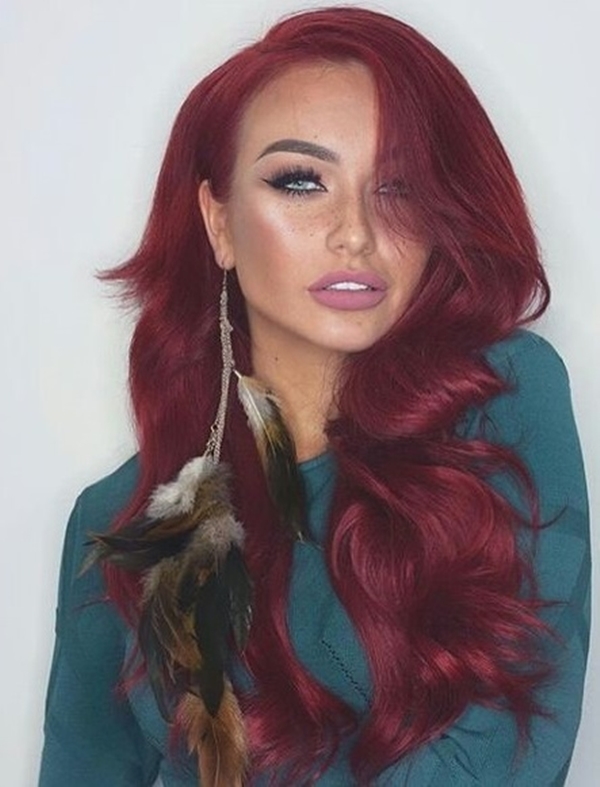 With dark skin, the shades of red hair colours might seem too contrasting but it’s not a big of a problem if you are an olive skin beauty. You can rock it just as well, in fact. 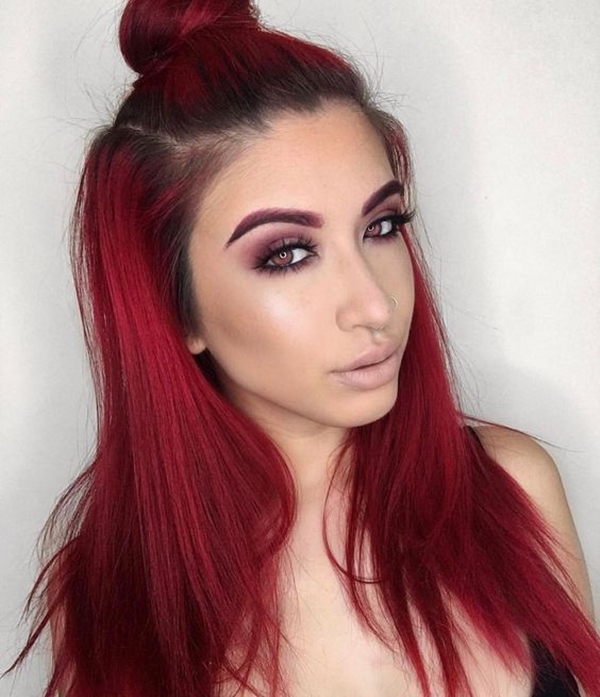 The best red hues that look great for olive skin are auburn, burgundy and cherry red. 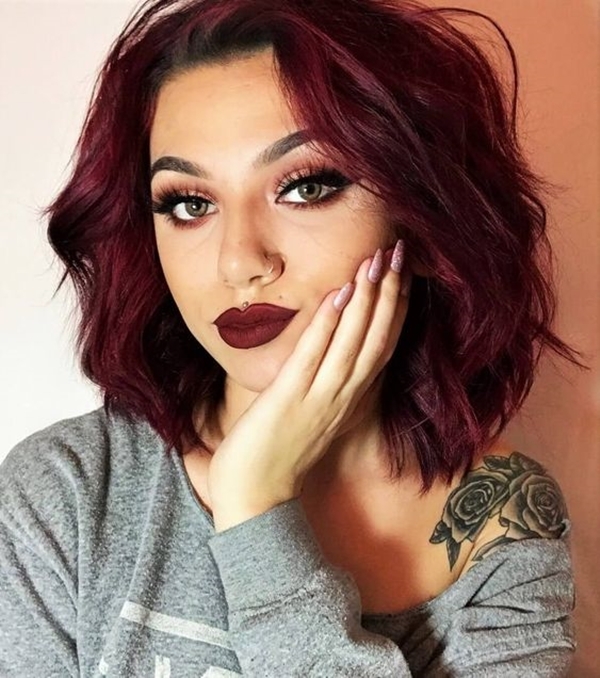 Where the auburn hair subtle and chic, the burgundy is the perfect darker hue that you might be looking for and the cherry red is more of an attention grabbing one. Stop being hesitant about colouring your hair and start taking care of hair to protect it from natural elements. Being a lovely olive skin beauty, you can really rock a blonde look with zeal and passion. Golden or honey blonde will be great with cool undertones whereas balayage can complement both warm and cool undertones. And if you want to step more out of the line then go ahead with a platinum blonde look. It shines! Tan is warm skin tone and if you are still not sure about your skin tone then do this simple test. Hold your hand out, palm up and observe the colour of your vein the sunlight. If the vein is blue then you have a cool skin tone and if it looks green then your skin tone is warm. Who doesn’t like the sweet caramel? I hope you know I am talking about the lovely caramel hair colour. Wink! Caramel is one of the most flattering hues that looks great on tan skin. 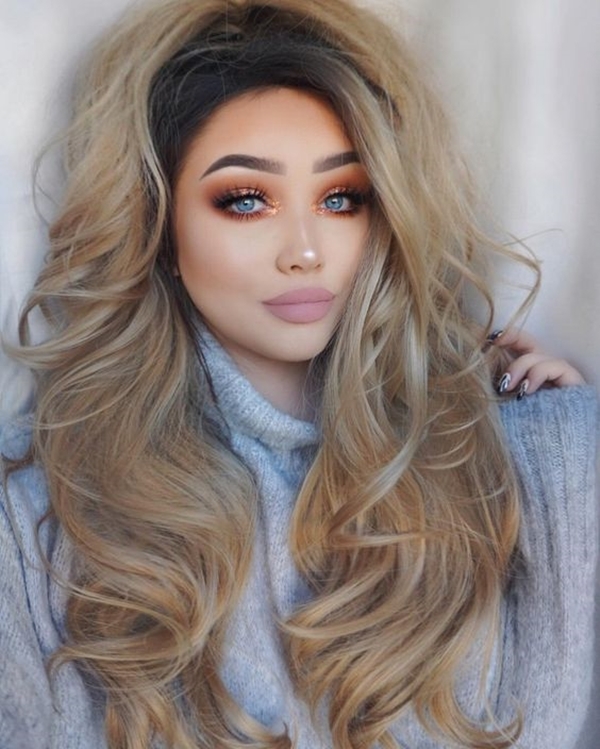 You could try honey, butterscotch or golden blonde as well and it will undoubtedly look flattering. 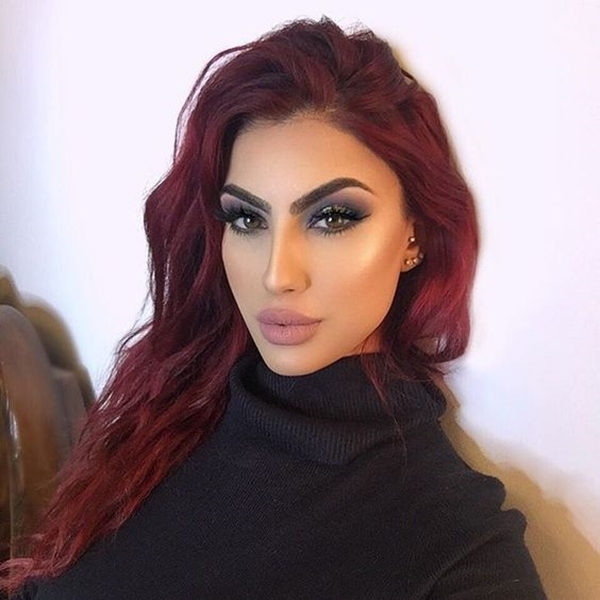 While I won’t suggest you going for cherry red but if red is what you want then don’t worry. There are options for everybody. 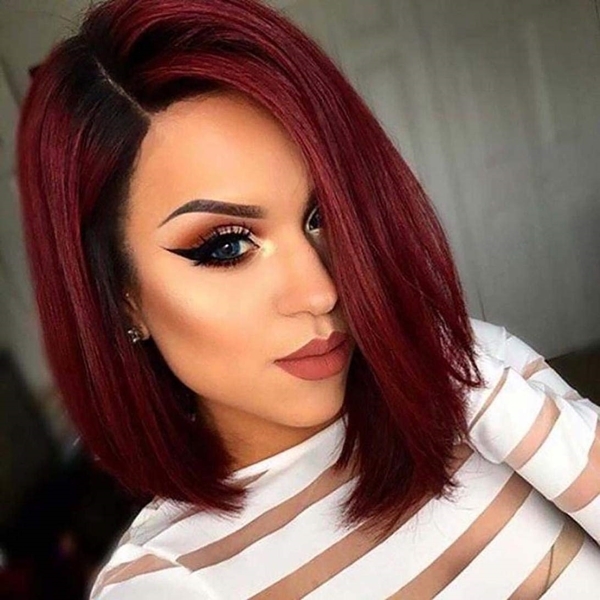 You just need to pick the darker to medium shades of red or you can pick brownish shades with a red undertone. Lighter red tones will not complement the tan skin so you should avoid them. Though the skin tone gets darker there is no way that your options become thinner. Choosing the perfect shade for your skin tone can be tiresome but you will get a flattering look in the end. There is no doubt that with the brown skin you can rock brown hair like a pro. Maybe throw in some black and brown together and the result will be gorgeous you. But there are always many options like burgundy, chocolate or mocha tresses or golden hues. If a natural brunette is what you are then it’s time to switch the colour of your hair. Oh, the horror! Ignore whoever said that and keep reading. Pastel hues are not just meant for cooler tones but warm as well. You might have to choose the tones with utmost care because a wrong hue can break the overall look, but you can definitely rock it. 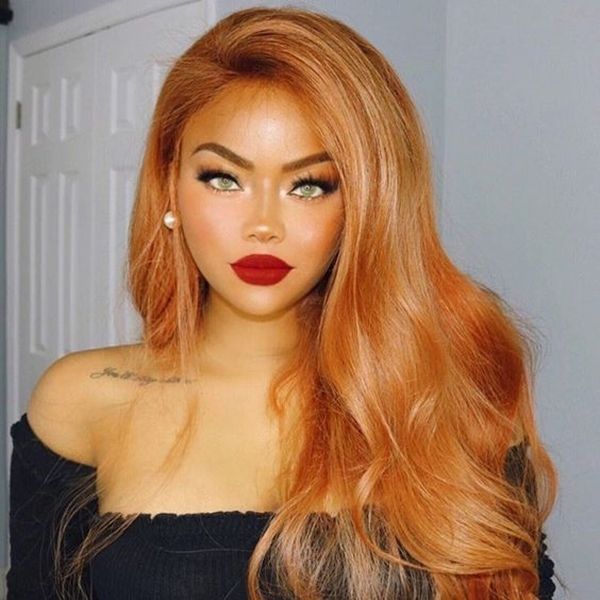 Strawberry blonde is another beautiful hue to go for. The darker the tone gets the more difficult it makes us choosing a perfect hue. But there is a reason why hard work earns you the best of everything. With a darker skin, the midnight blue hue blends in gracefully. If you want a little more eye-catching hue then go ahead with denim blue. Darker shades of red and purple will also complement your skin tone. 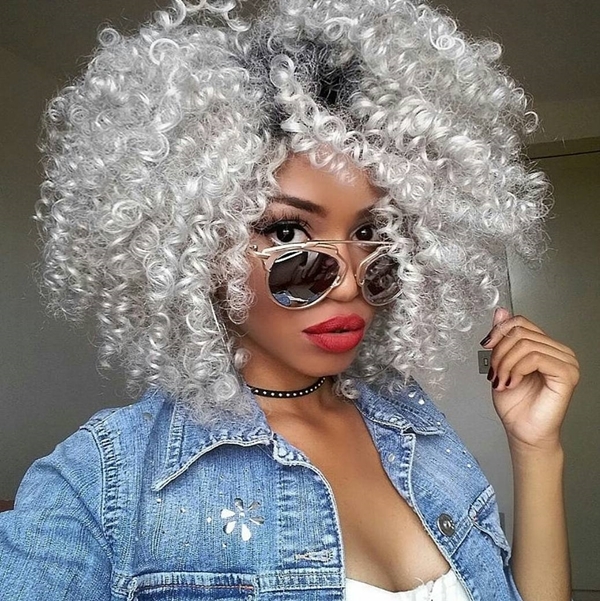 Yes, silver hair with dark brown hair makes the biggest contrast but makes the best look as well. Dusky gray shade will also work. It looks bold but beautiful and the overall appearance is quite flattering. Blue-green, dark blue and lilac tones will also make an ideal choice. You can go platinum blonde but be careful while choosing the hue. 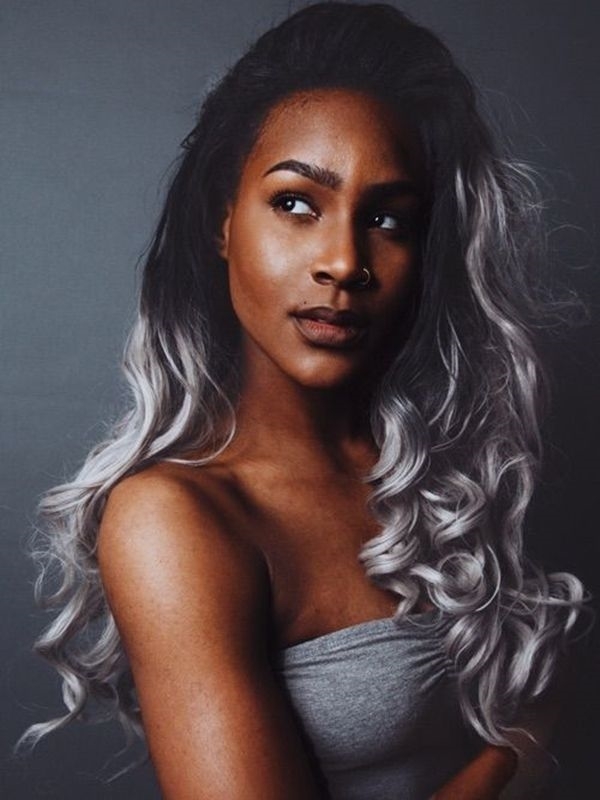 What hair colors look good on dark skin? 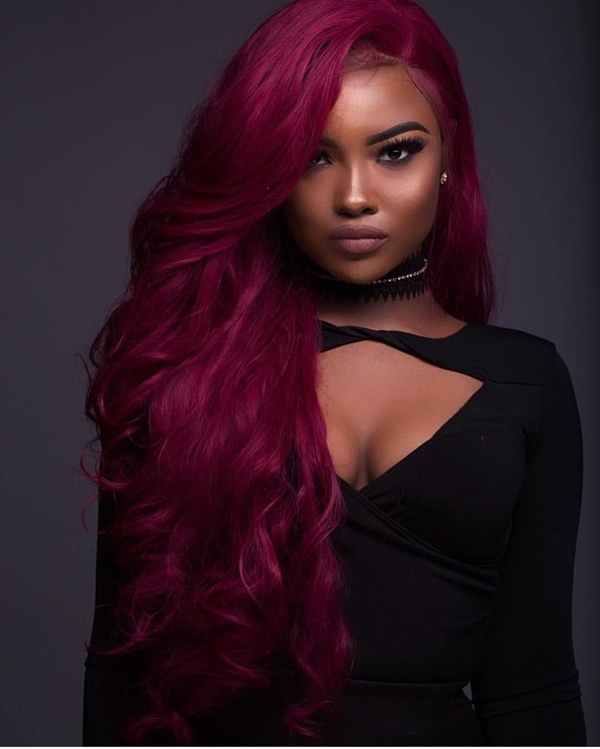 While the above hair colours are some of the most popular ones, they are just a few options out of a plethora of choices for you. So, here is a list of shades that will complement your dark skin just as well. These shades might make you frown but with a correct tone, they will enhance your dark beauty for sure. Just make sure that you choose the hue carefully. 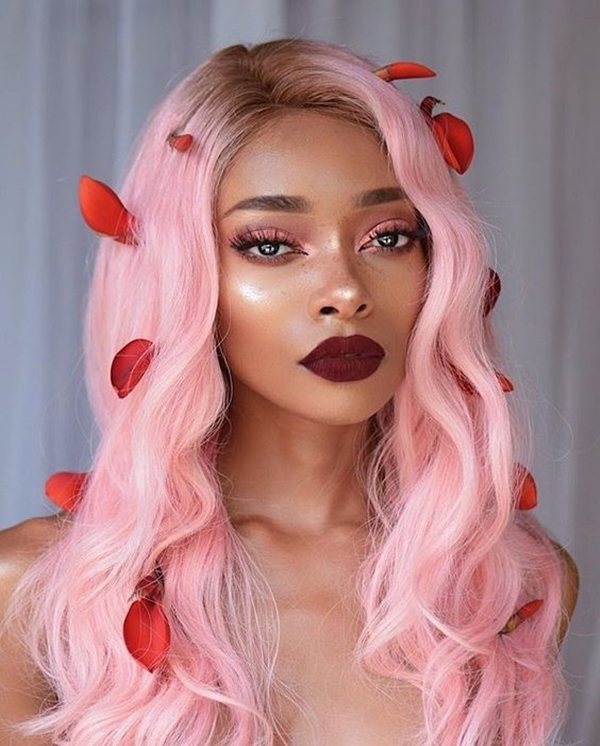 And while you checking out hair colours, take a look at these hairstyles that are insta-gorgeous. How can I tell what undertones my skin has? The undertones are not just helpful to decide your hair colour but it will also aid you in choosing the perfect foundation. And that’s why you must know what skin undertone you have. Remember, the test I talked about before. That test will help you here. From that test, we already know what cool and warm tones would be. But there exists another tone that we call the neutral tone. Repeat the same process as above and check the colour of your vein. If it is blue-green then you have a neutral skin tone. You can also find out your skin tone with the help of gold and silver jewelry. 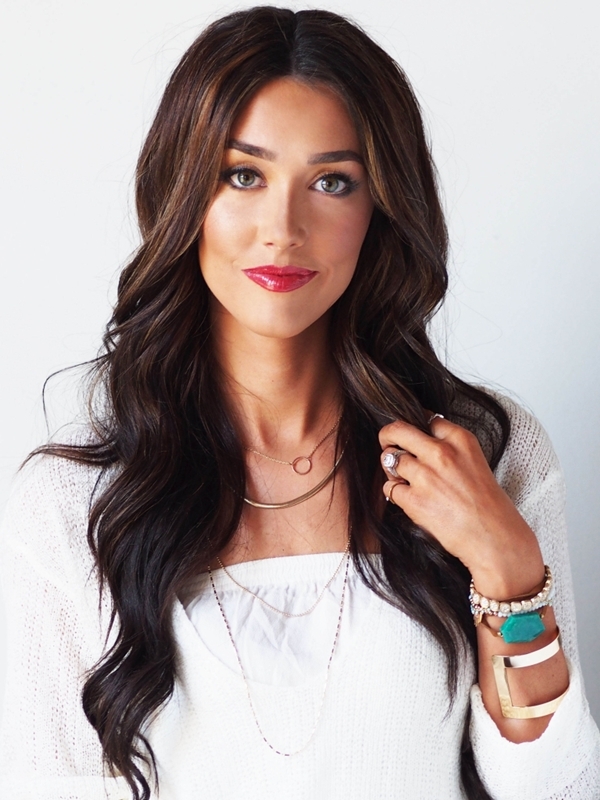 Gold jewelry will look flattering on warm skin tone and silver on cool tone. With a neutral skin tone, both gold and silver will look lovely. And the best thing about neutral tones is that you can play with any hair colour as your heart desires. 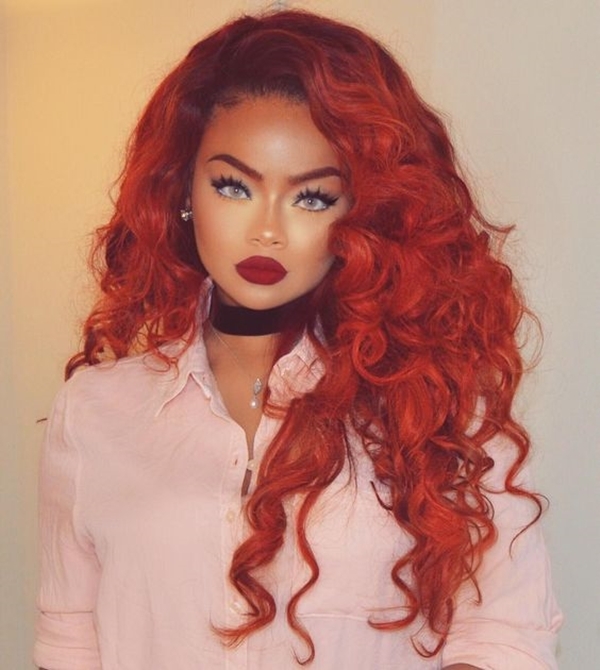 Skin tones are also important when it comes to lipsticks. Speaking of, you must read about these interesting facts about lipsticks. It’s all a game of choosing correct hue. Talk to your stylist and then explore your options before you pick a colour. The resulting look will be worth waiting.